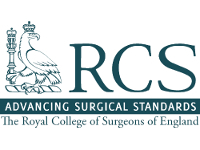 The Clinical Lead for the NFORC Trainee Collaborative is Jag Dhanda, Consultant Head and Neck Surgeon, at Queen Victoria Hospital, East Grinstead. 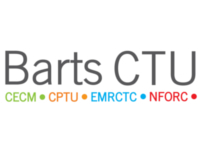 The Trainee Collaborative is currently in the process of developing a number of clinical studies that trainees up and down the country have submitted for consideration. 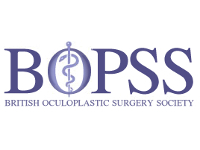 The team, made up of senior surgeons, researchers, methodologists and most importantly, trainees, welcome any new proposals for discussion and consideration. 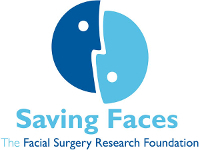 Please email info@nforc.co.uk / info@savingfaces.co.uk with the subject ‘NFORC trainee collaborative’ or call 020 8223 8049 / 020 7882 5197 to discuss any new initiatives.